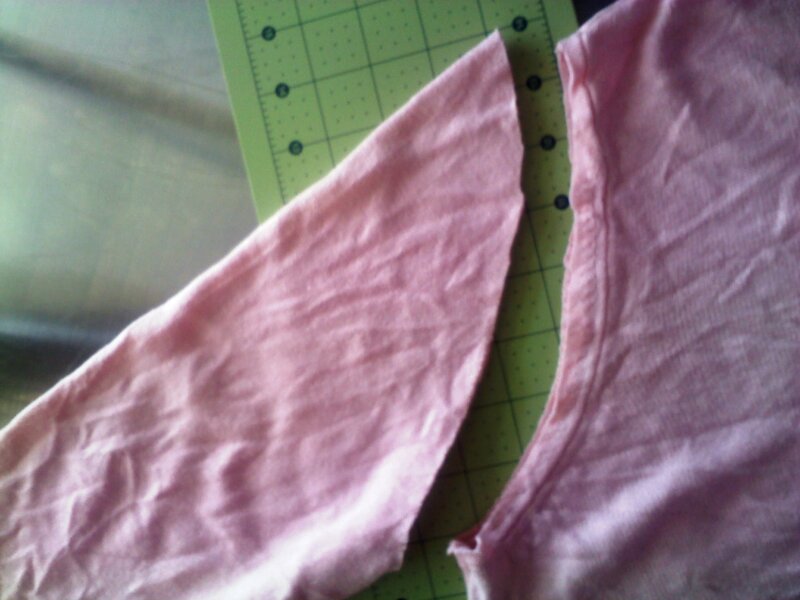 I don’t know if “capelet” is really the right word for this refashion, but since that was my original intention when I started out on this little adventure I’m sticking with it. 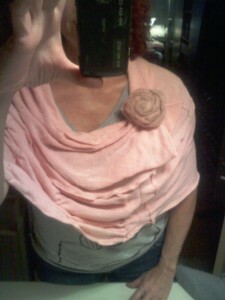 What it turned out to be is a shawl, scarf, poncho, skirt and oh yeah, a capelet too. Ever since seeing Made By Lex’s capelet made over from an old sweater I’ve been obsessed with making capelets. I’ve only made two so far, but I’ll continue to make more. It’s such a simple style but both of my refashioned capelets are surprisingly very different. This refashion evolved as it went along and ended up being something totally different than I had originally intended. I started out thinking that it would be a little off the shoulder capelet, more like an oversized collar that I could pop on over a cami on a summer day that turned chilly. 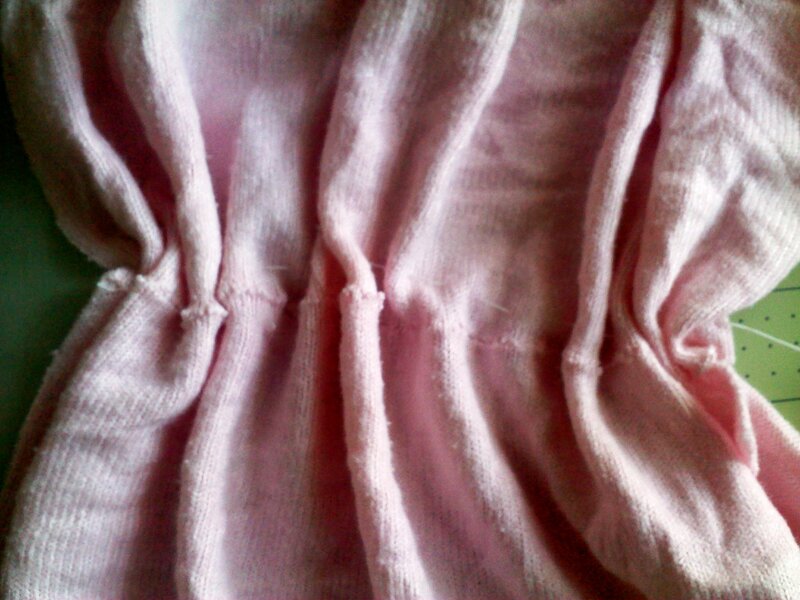 So I started by cutting off the bottom of the sweater and tried it on. I felt like it was too short so I cut up the rest of the sweater to extend the length and ended up with a super-capelet. It’s a capelet, it’s a shawl, it’s an infinity scarf, it’s a skirt! label that will be part of another refashion - ZERO waste! I love that the redesign allowed me to make this a zero waste refashion. 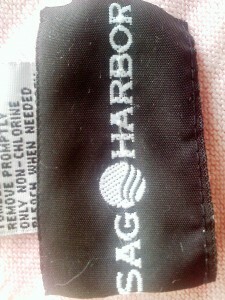 I didn’t use the label in this refashion but I promise I’ll use it in another one. I’ve worn this as pictured above and also as an infinity scarf, as an off-the-shoulder capelet/poncho and as a skirt over leggings. 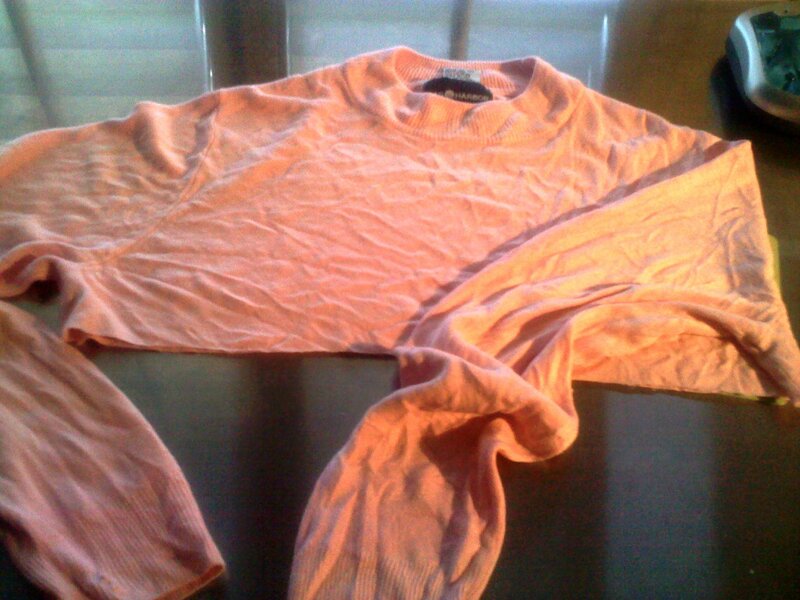 I love that this sweater was completely unwearable – it was soft and a pretty color but it was shapeless, stretched out and wrinkled even after ironing – and after refashioning it into this capelet-scarf-skirt it’s almost a wardrobe staple for me. This entry was posted in clothing, Refashion and tagged how to make a capelet, how to make an infinity scarf, refashioned sweater, upcycled sweater, zero waste refashion by Kat. Bookmark the permalink. | Irish Attic < Loved it!